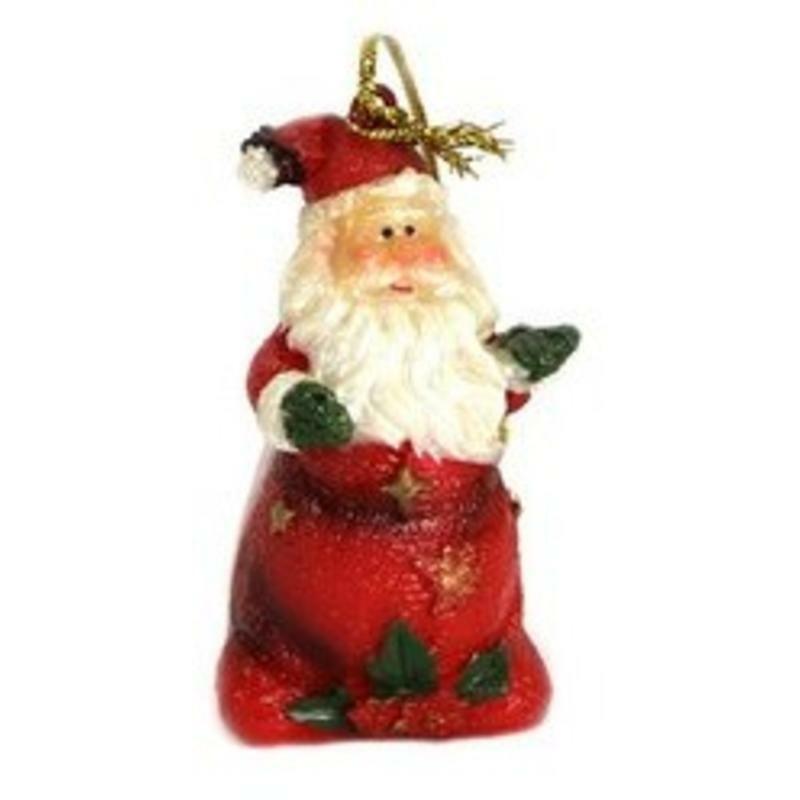 The charm of this simple and inexpensive Poly-resin Hanging Santa is the look on his sweet face. He holds up a green-mittened hand as if to say ehere I ame to the world. 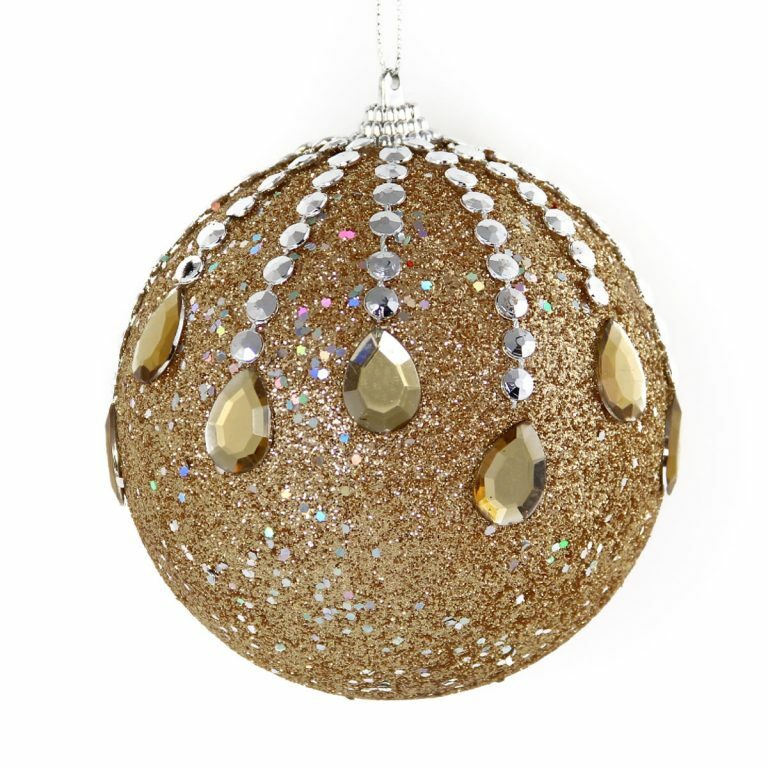 Measuring approximately 3cm wide by 6cm in height, he comes affixed with a gold hanging cord that makes it super-convenient to add him to your tree, a wreath, or even a wrapped holiday package. 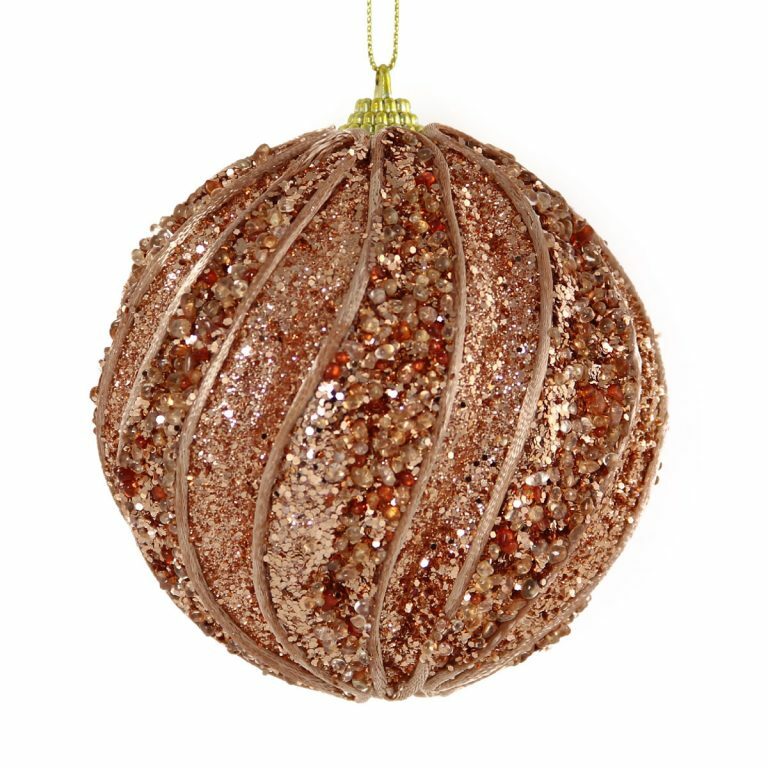 The resin gives this ornament durability and it won’t get broken when handled by young or clumsy hands. 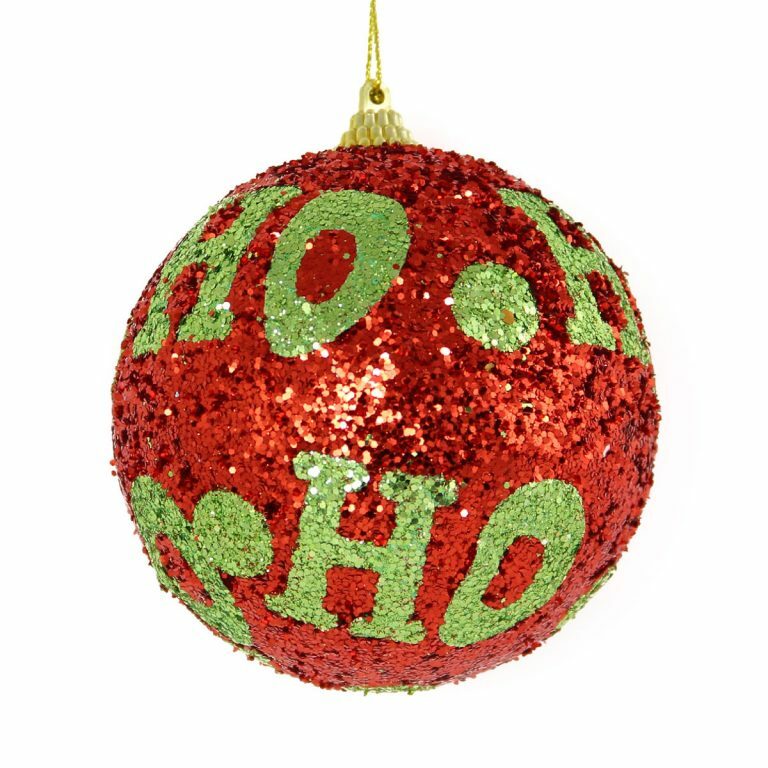 The simplicity of the theme adds a traditional, wholesome touch to your holiday decor. Try giving this delightful character to someone else this holiday, either as a gift or a Secret-Santa gift exchange. 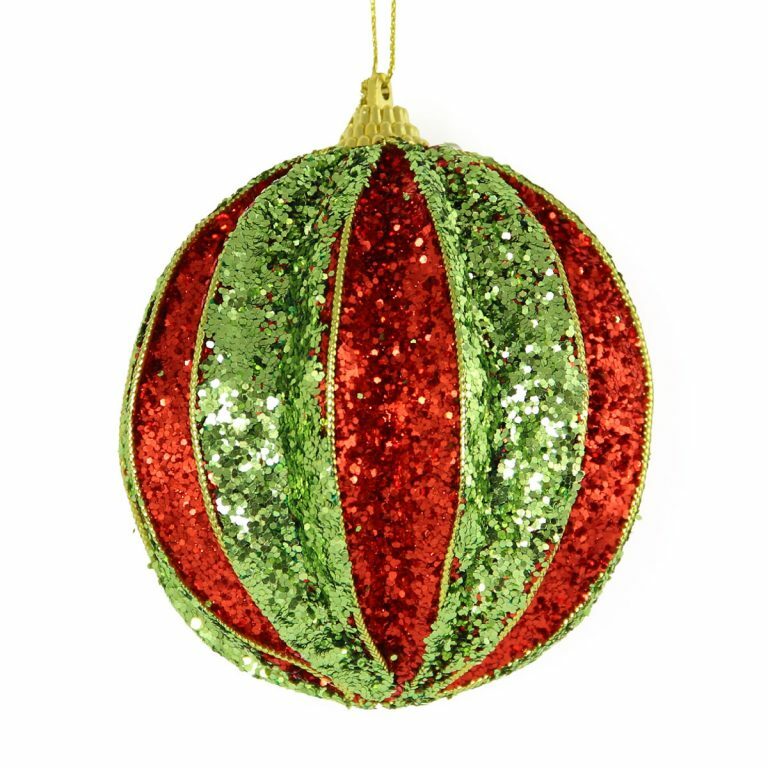 Anyone who enjoys the holidays will find this little elf enchanting and fun, to both receive and to use during the Christmas season. He is bound to be used year after year, to please and delight during this warm, wonderful time.